I hate to admit this, but I failed in the research department on my rock slider install. I think I was just too excited to get those new Rock Sliders on my Jeep I didn't properly research the threadlocker adhesive I was suppose to use. Now, I wonder if I will need to un-install my Barricade Rock Sliders or just pray everything will be okay. I never used a threadlocker adhesive on my front bumper either. Yikes! --- I'm thinking it will be okay, but now I will be out in my garage every other day with the ratchet checking all those bolts! 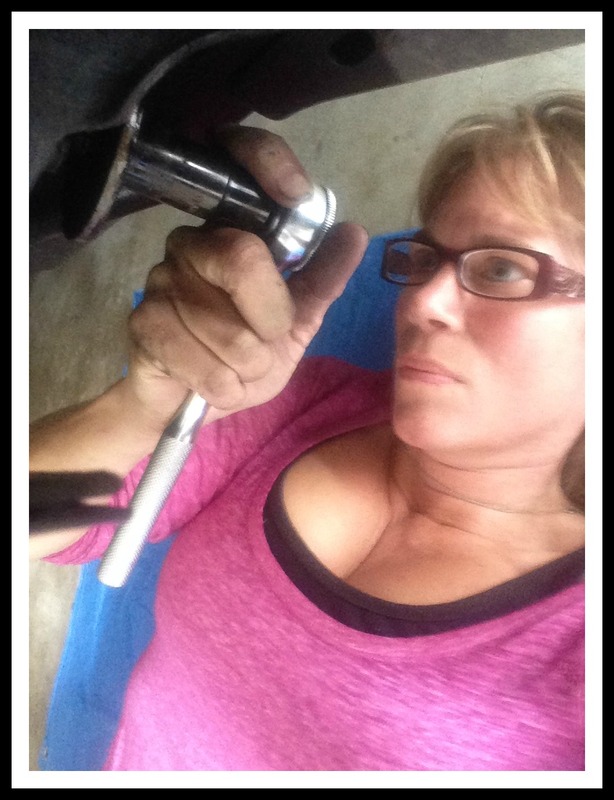 Thanks to all my Jeeper Friends it was brought to my attention to use a threadlocker in the first place. A couple even mentioned Loctite. After I took off the stock side steps, I headed to the local auto store to buy some Loctite. I searched high and low in the store and finally found what I thought to be the product and headed home with it. I put a dab on each bolt and secured my new Barricade Rock Sliders to my Jeep. Last night during my Girl's Night out with a friend she informed me I might have used the wrong product. Her husband, who works in the auto repair business, saw my blog post and is pretty sure I used the wrong product. I am embarrassed to admit this but I think I did too. I went online this morning and found the Loctite website. I am extremely embarrassed. I can't even believe I am admitting this unbelievably stupid mistake I made. I bought Loctite Super Glue. 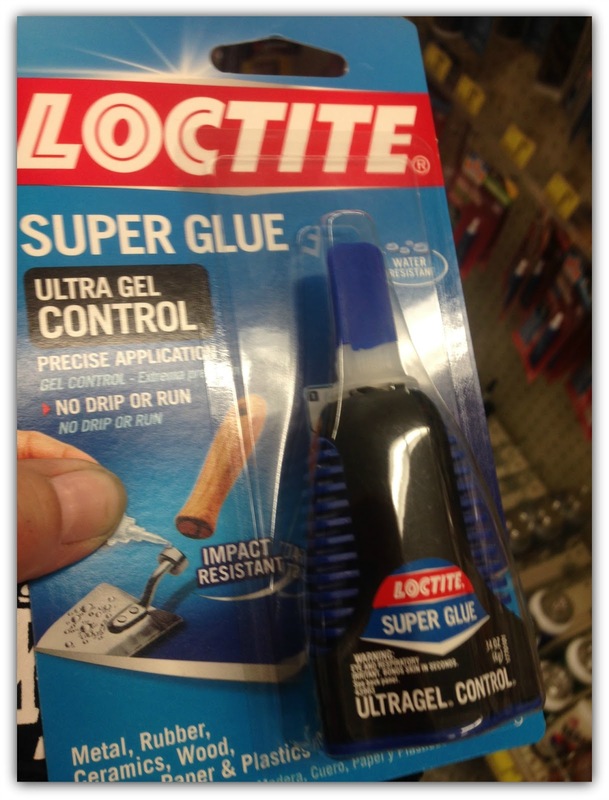 If I would have gone online and did some research I would have found out Loctite makes several adhesive products. I should have bought Loctite Threadlocker Blue 242 . Now, what does it mean that I put superglue on my bolts? Will I even be able to get the rock sliders off? 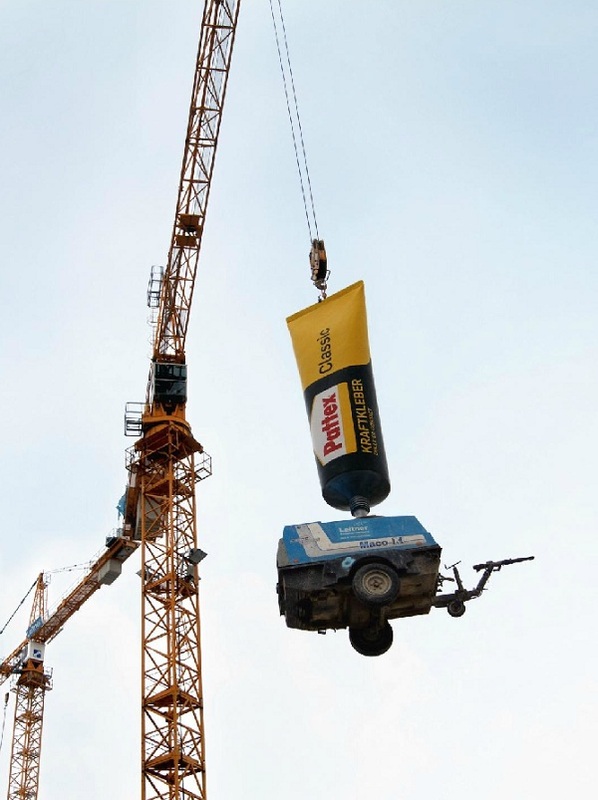 You've seen the commercials over the years for superglue. If this is the case then maybe the bolts won't even loosen because of vibrations. OY! Now that you've all had a good laugh at my newbie error, how do I fix this mistake? Do I need to fix it? Should I un-install the sliders and add the "REAL" threadlocker? In the meantime I'm ordering the correct product to have on hand for my next install.